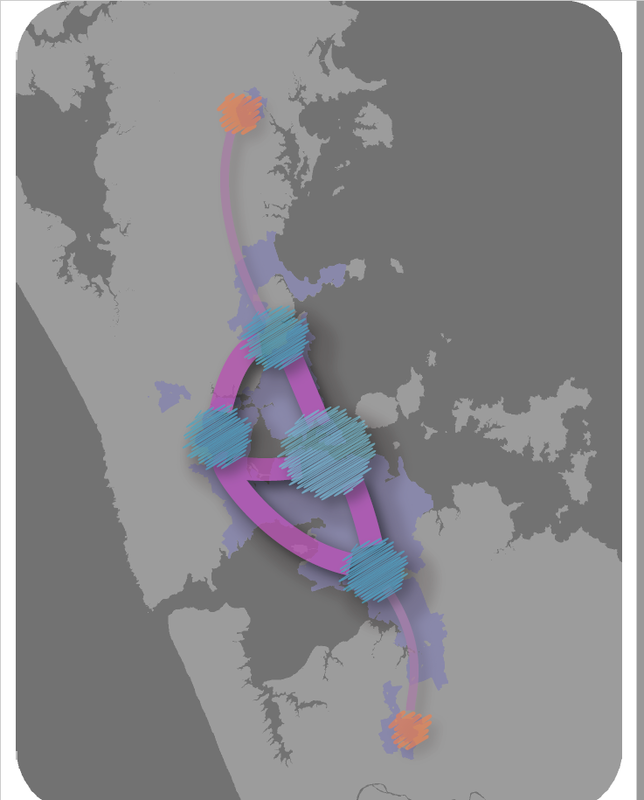 Around 4300 Aucklanders have provided feedback in the first week and a half of public consultation on the council’s 10-year Budget and Auckland Plan 2050. As of Monday 12 March, 4309 written responses had been received and are being processed. To date, 3024 of these have been analysed. This does not include feedback received at one of the ‘Have your say’ or other events across the region. 50 per cent of respondents are in favour of a regional fuel tax to invest more in transport. 57 per cent are in favour of a targeted rate (either option A, 24 per cent or option B, 33 per cent) for environmental initiatives to tackle diseases such as Kauri dieback. Public consultation on Auckland Council’s 10-year budget and the Auckland Plan 2050 runs until 8pm on 28 March 2018. There are a number of ways to provide feedback, including online at akhaveyoursay.nz, hard copy form (found in council libraries, service centres and local board offices), through social media using #akhaveyoursay and at one of the more than 30 ‘have your say’ events running across the region during the consultation. Visit AKhaveyoursay.nz for more information. I will be at the Papakura Have Your Say at the end of the month to give verbal feedback there. Make sure you have your say before submissions close on March 28!